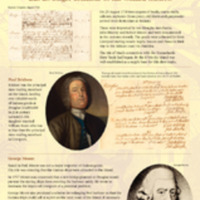 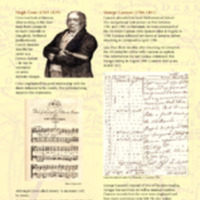 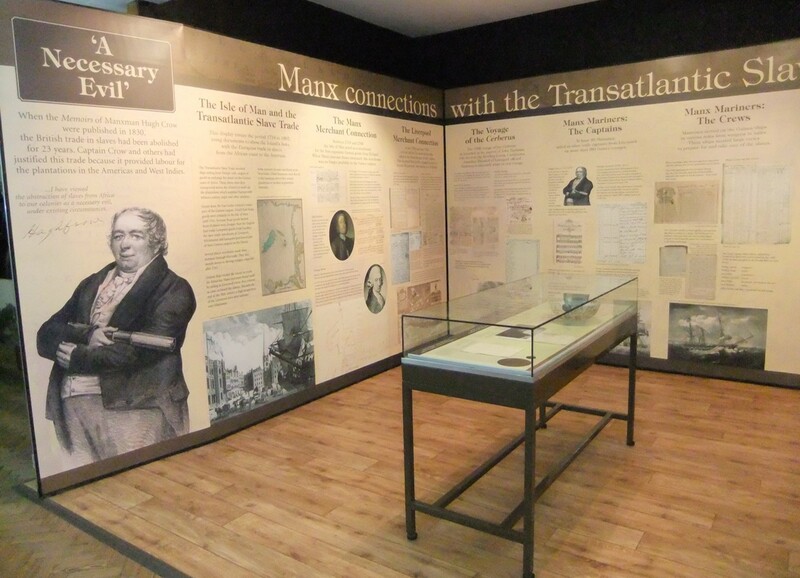 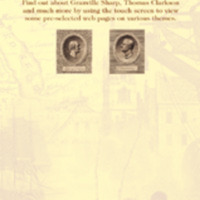 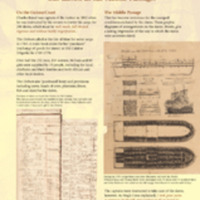 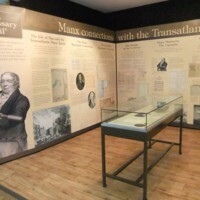 An exhibition which explored the connections between the Isle of Man and the transatlantic slave trade between 1718 and 1807, as shown in assorted archives. 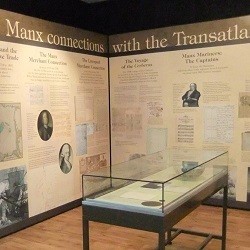 Mounted in the Lower Folklife Gallery at the Manx Museum, the display revealed evidence of Manx captains, officers and crew recorded on slaving ships in the Port of Liverpool muster rolls or in probate records. 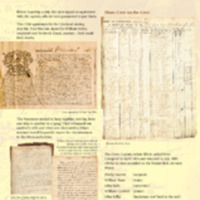 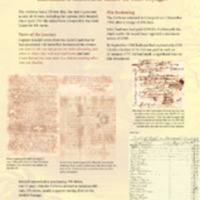 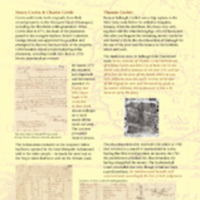 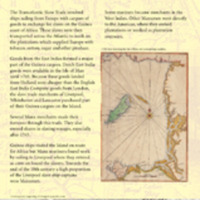 Documentation shows Manx merchants dealing in ‘Guinea goods’ and investing in trading voyages; also Manx people part-owning or managing plantations in the Americas. 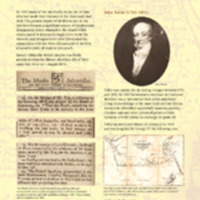 The title quote was taken from the memoirs of Manxman Captain Hugh Crow, published posthumously in 1830. 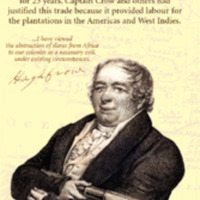 Crow wrote, ‘I have viewed the abstraction of slaves from Africa to our colonies as a necessary evil, under existing circumstances’. 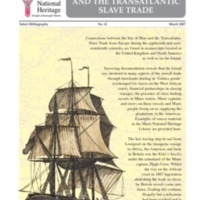 In July 1807 the last legal slave voyage for an English vessel began from Liverpool. 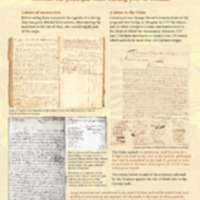 Crow, aboard 'Kitty’s Amelia', took command en route to Bonny.